Our attention to detail and level of care goes beyond consistently complying with stringent clinical requirements. We know what it takes to make a difference to the health, safety and happiness of your patients, visitors and staff. 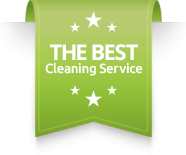 We can adjust our Medical cleaning service to your specific requirements. 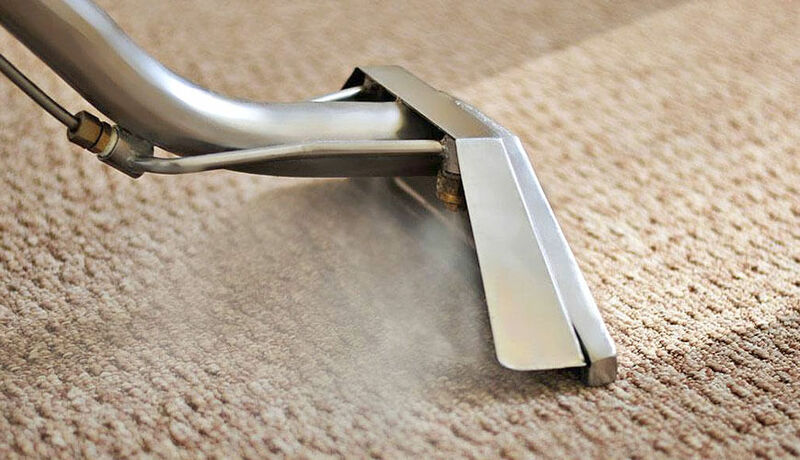 Carpet cleaning throughout, even with regular vacuuming, carpet needs hot water extraction applied every 12 to 24 months.